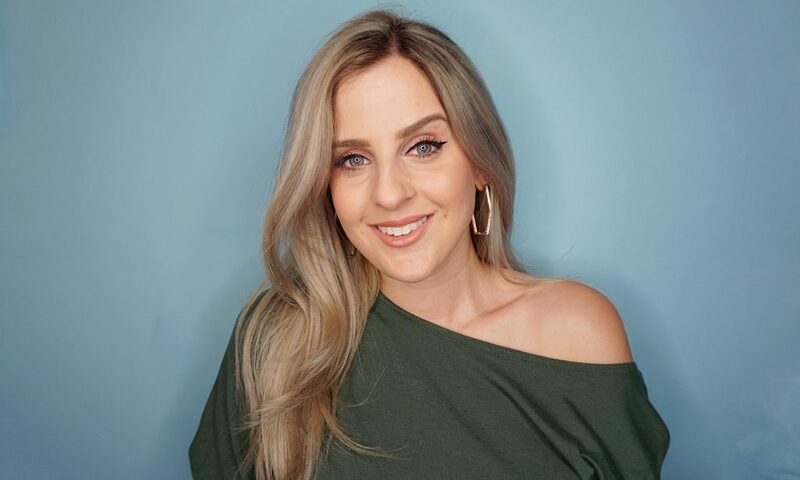 Drugstore makeup can be a hit or a miss. I tend to stick to more drugstore brands mainly because I don’t want to spend too much money on products I’m not sure about. It actually works in my favour because I love drugstore brands much more than the big name brands you see at Sephora. (Now, don’t get me wrong.. I do love some higher end products!) With that said, there are a ton of brands and products that are inexpensive and are at the top of my list! 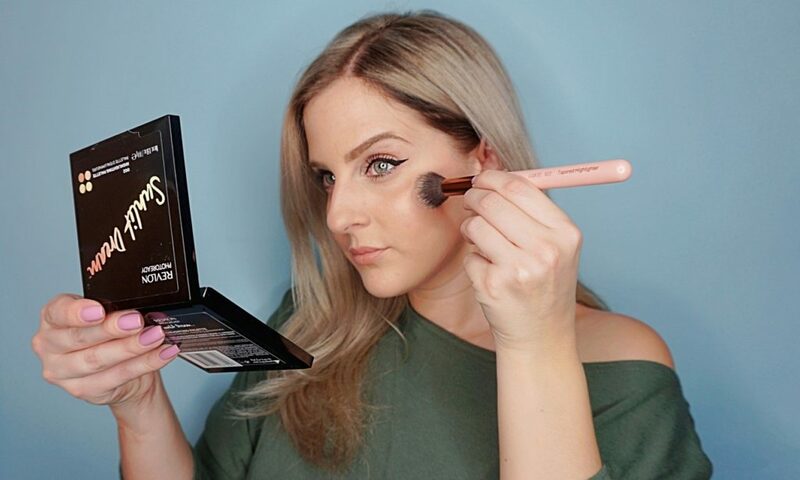 Revlon has consistently been on the top for me in drugstore brands because their products are affordable and the quality easily matches up to the big name brands. 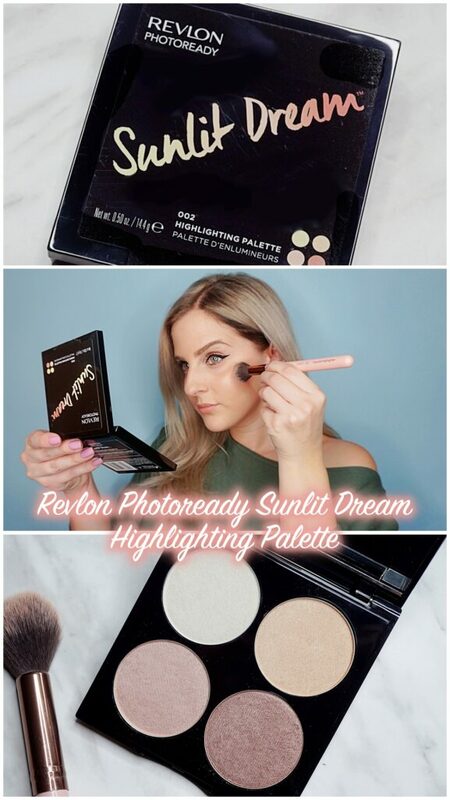 Let me introduce Revlon’s Photoready Sunlit Dream Highlighting Palette. 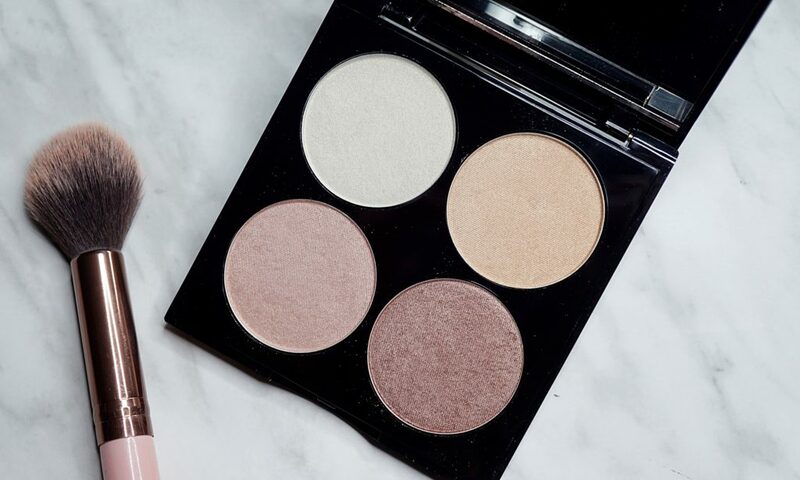 It has 4 different micro-shimmer powders which create a luminous effect that spotlights the high points of the face and is perfect for all skin tones. This is available at Walmart for $17.97 CDN. I don’t tend to wear a highlighter everyday, but more so when I have an event or I’m going out at night. I find when I wear a highlighter, I have to go heavier on all the rest of my makeup so it all flows nicer. 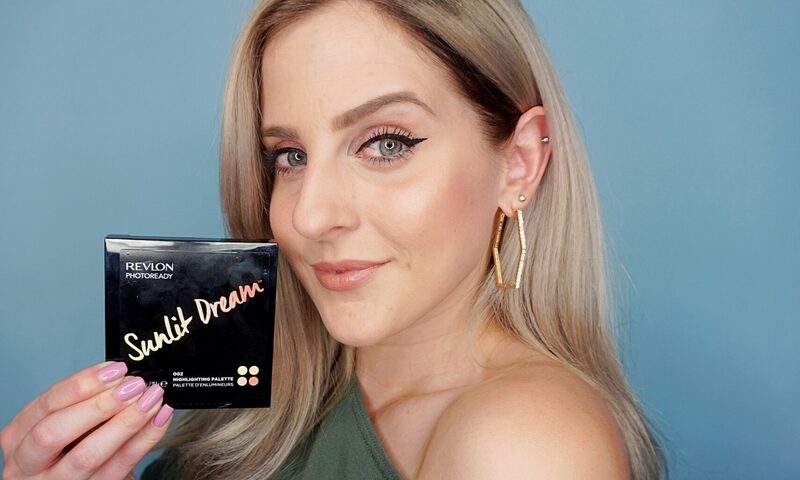 Revlon’s Photoready Sunlit Dream Highlighting Palette has such subtle shades that blend nicely into my skin, so it doesn’t look to overbearing compared to the rest of my makeup. I went straight in and applied the gold shade on the top right of the palette. 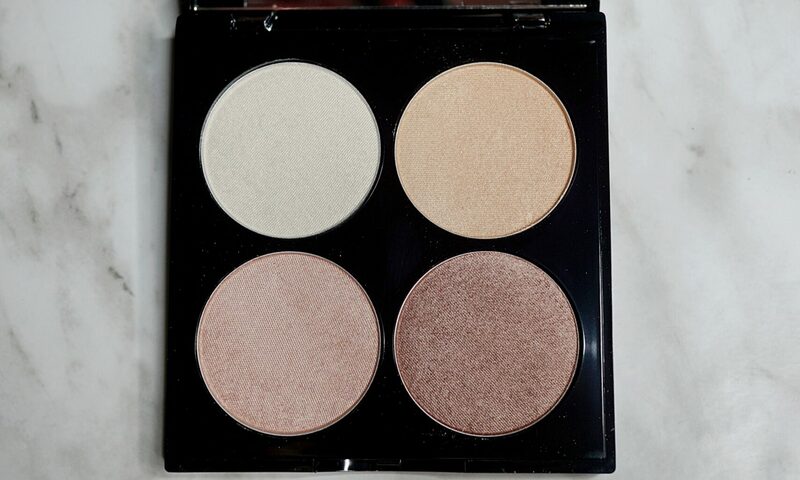 It does give my cheeks a nice pop of shimmer, but it’s not that noticeable at first glance. I honestly don’t mind that it isn’t as pigmented as most people would want, because it is subtle and would be great for everyday wear. I did test the other 3 shades and only noticed the bottom left bronze shade to show a huge impact with colour. The others all apply the same, and look the same. Which is unfortunate, because I wouldn’t want to spend almost $20 CDN on shades that look identical when worn. I am a bit torn on this palette because since I like a more subtle appearance, I do enjoy using this palette. But I know more people wear highlighters to make their features pop, and this palette falls a bit short on that. So I would recommend it if you want to add a bit of shimmer, but wouldn’t if you’re looking for something more pigmented. 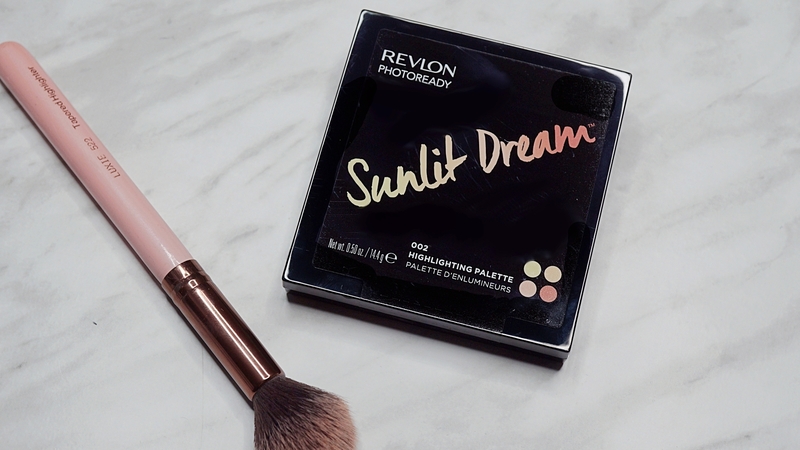 What do you think of Revlon’s Sunlit Dream Highlighting Palette?